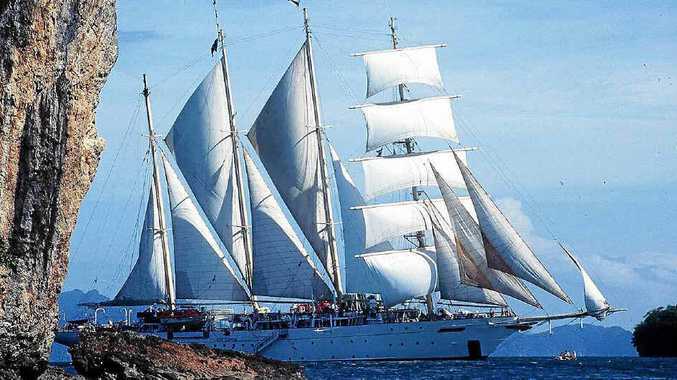 STAR Clippers has a record 85 European itineraries next year, sailing to many exotic ports in the Mediterranean untouched by large passenger liners. Royal Clipper will start its 2014 European summer season with a five-night cruise from Malaga to Rome, and then offer mostly seven-night cruises (some 10 and 11 nights) covering the Amalfi Coast and Sicily; Italy, Montenegro and Croatia, and a season-ending 12-nights sailing from Rome to Lisbon via Spain and Morocco on October 25. Star Flyer and Star Clipper will sail to scores of destinations from embarkation ports including Lisbon, Malaga, Monte Carlo, Palma (Majorca), Cannes, Malta, Athens, Istanbul and Venice. Some early bookings - made by January 31- offer discounts up to 35%. Seven-night cruises cost about $2885 which include all port taxes, all meals and entertainment on board. Contact Star Clippers on 1300 362 599 or email starclippers@creativecruising.com.au.